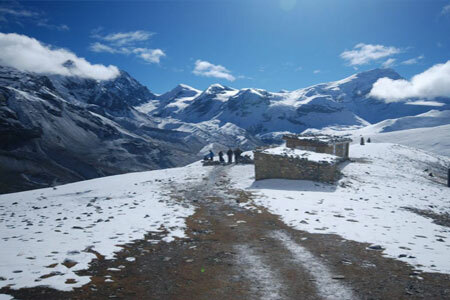 Annapurna circuit trekking also called the Around Annapurna trekking. 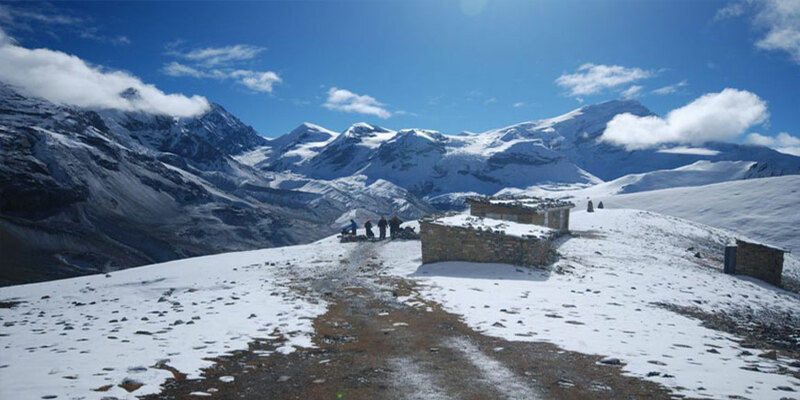 It is one of popular trekking trails in the Annapurna region, as one can see and enjoy with the panoramic scenes of Himalayas, including the Mt. 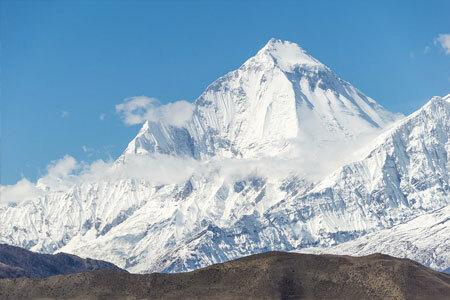 Dhaulagiri (8167m), Mt. 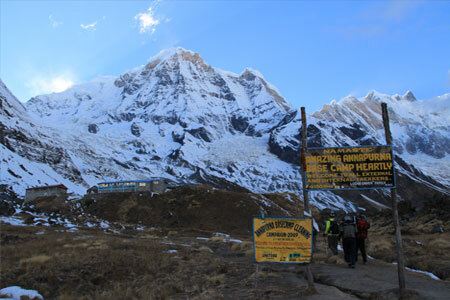 Annapurna I (8091m), Mt. Manaslu (8163), Mt. Annapurna II (7937m), Mt. Annapurna III(7555m), Mt. Annapurna IV (7525m), Mt. Annapurna south (7219m), Mt. Nilgiri (7041m), Mt. Fishtail also called Machhapuchhare (6998m), Mt. Hiunchuli (6441m), Mt. Lamjung Himal (6986m),Tukuche peak (6920m), Tilicho peak (7134m) among others. Day 11: Trek to Dhumbra Tal, Chhairo (Sanga Choling Temple), Marpha and Jomsom 2720m for O/N : Jomsom with beautiful snow mountains and no tree land ! 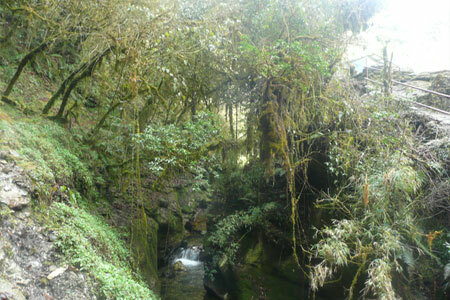 It is gateway of Mustang trek. 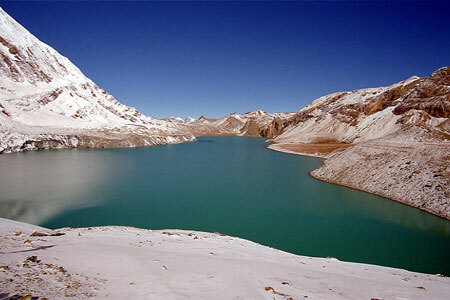 Those, having not good enough time to trek down all the way to Pokhra can fly to Pokhara-Kathmandu on the next day.